Well-known for its rolling hills and natural beauty, Guanaja is the easternmost island in Honduras and can be best described as a less-explored Caribbean paradise. The island was discovered by Christopher Columbus during his final journey to the West Indies at the beginning of the 16th century. He named it the Pine Island because the island’s vegetation. 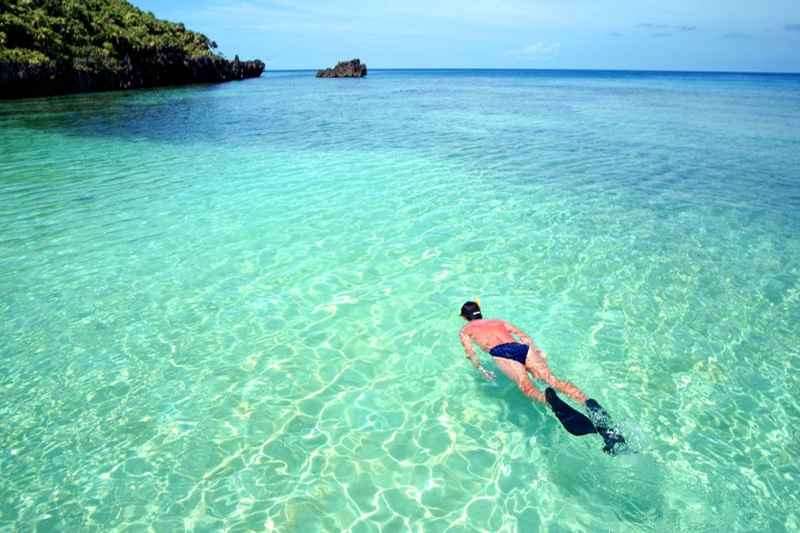 It’s no secret that Roatan is one of the best places in the Caribbean for snorkeling. 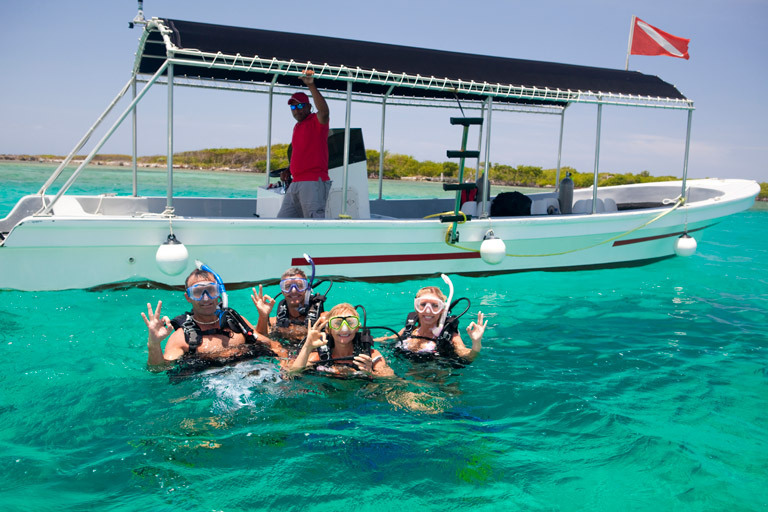 Explore one of the world’s most amazing coral reefs and snorkel among colorful fish and a large variety of marine life. The best way to explore the island from the water is by taking a snorkeling boat tour in Roatan. Luckily, there are many boat tours available for snorkeling on the island. With a population of 4,000 residents, Utila is a tiny island located about 40 km off the coast of Honduras. The island is 5km wide and 13 km long and the Utila Town is the only settlement here. This laid-back island is well known for its entertainment options and nightlife and is one of the best scuba diving destinations in the Caribbean. If you are interested in the local life on Roatan, make sure to pay a visit to the lovely Flowers Bay. It is one of the oldest communities on the island and boasts everything from traditional Roatan homes to local vendors selling local produce. 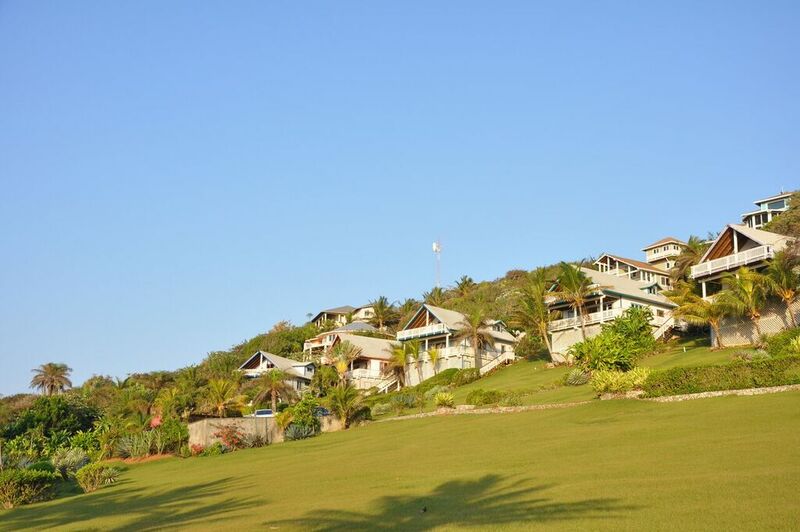 Conveniently located right between West End and Coxen Hole, Flowers Bay is nestled on the southwestern shore. Known for its gorgeous white sand beaches with turquoise waters and premium dive sites, the island of Roatan in Honduras is considered by many people as one of the best places in the Caribbean to retire or move to. The island has gained tremendous popularity over the past decade and there are thousands of tourists and expats flocking to Roatan. 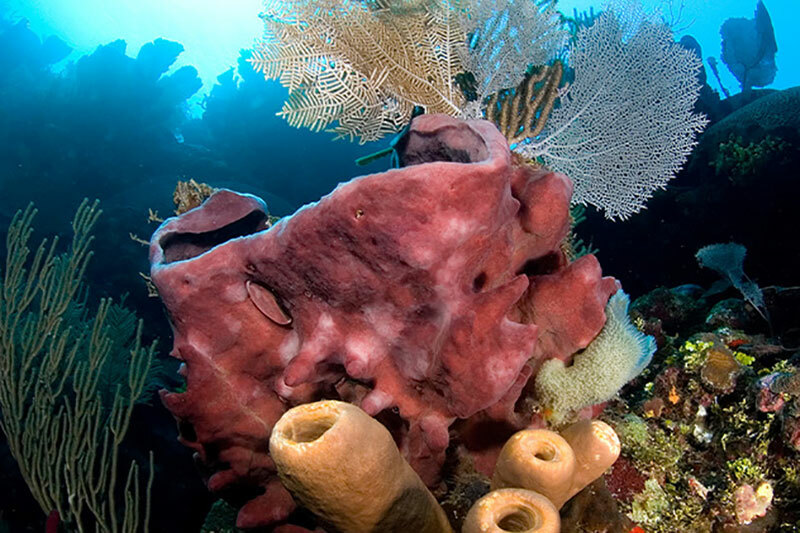 Roatan is well-known for its abundant marine life and coral reefs. Located right off the coast of Honduras and surrounded by the magical waters of the Caribbean Sea, this lovely island offers plenty of opportunities for spotting life underwater. 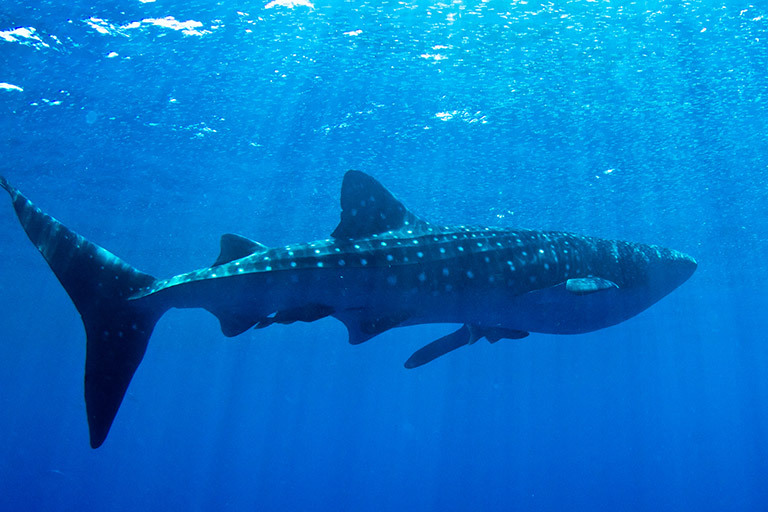 If you wish to admire the marine life beneath the surface of the Caribbean Sea without getting wet while snorkeling. Besides West Bay Beach in Roatan being home to a number of amazing beachfront resorts that offer all-inclusive packages, West Bay in Roatan is also well-known for many excellent restaurants ranging from fine dining establishments with local specialties to local eateries and beach bars that offer delicious snacks and live music performances. 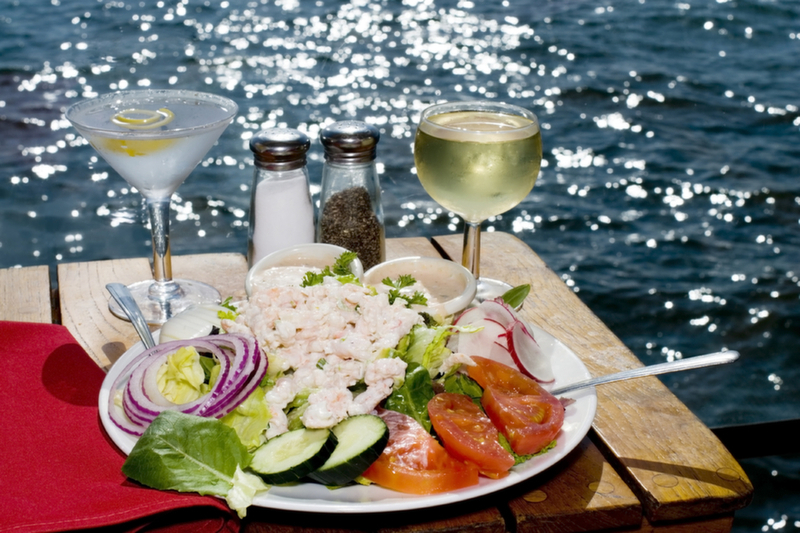 There is definitely no shortage of fine dining restaurants in Roatan. 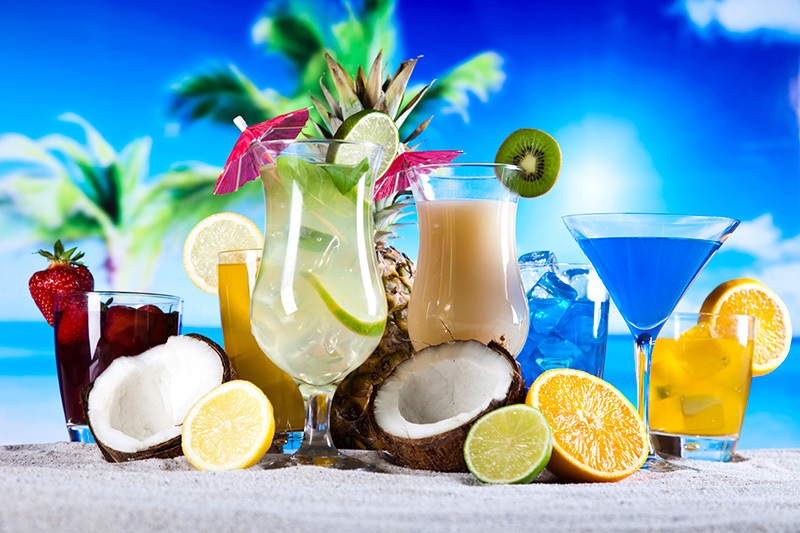 From classy fine dining establishments that offer authentic gourmet meals and international menus to beachfront restaurants with candlelit tables, there is something for everyone on the island. Discover the local cuisine and immerse yourself in the local culture of Roatan. 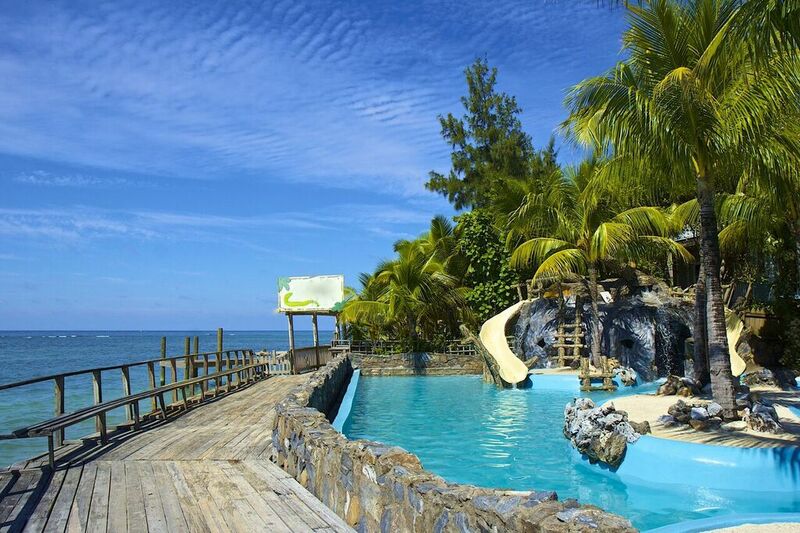 Are you planning a vacation in Roatan? 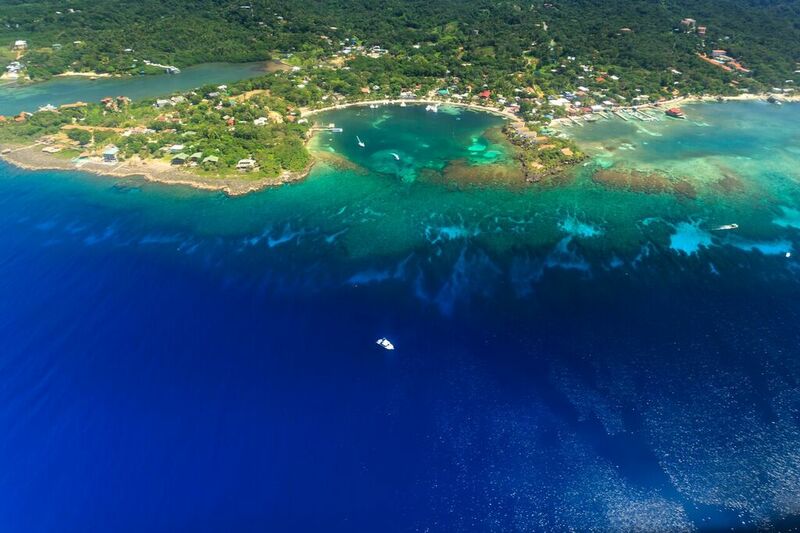 The good news is that several major airlines like Delta, United, American, and Avianca offer direct flights to Roatan from the US. Besides being easy to get to and its tropical climate, Roatan also has a wide range of accommodation options to choose from. 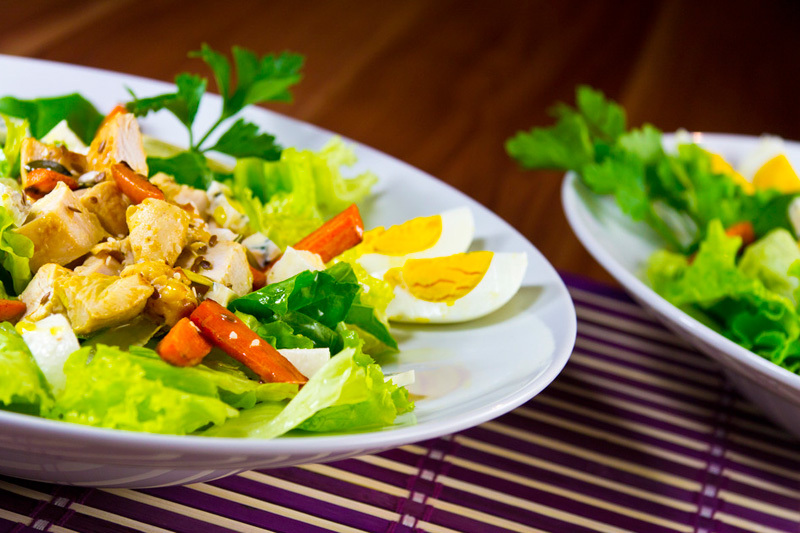 Learn about the advantages of staying in a bed and breakfast. Besides being a tropical paradise with dozens of pristine beaches and plenty of water activities for vacationers, Roatan is also well-known as its vibrant nightlife and excellent live music performances. Whether you are after music during the day and live music in the evenings, there is something for everyone here on the island. Let’s take at look some of the best restaurants with live music. There is no shortage of shopping options here on Roatan Island. 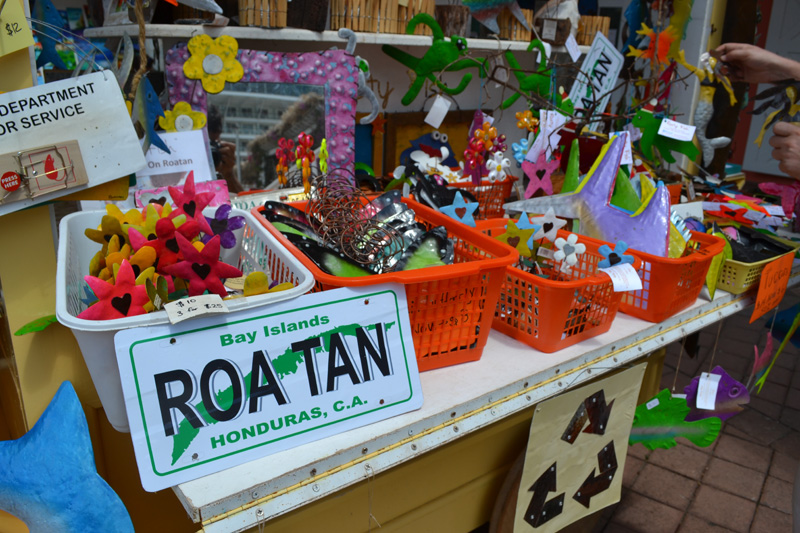 Whether you are looking for unique souvenirs and gifts for your family and friends back home or you wish to visit a commercial shopping center to purchase clothing, Roatan has got you covered. From the markets in Coxen Hole and cute souvenir shops along West Bay Beach to the Mega Plaza Mall. Largest of the Bay Islands, Roatan is located right off the coast of Honduras in Central America. It is well-known for its tropical jungles, vibrant nightlife, excellent beaches, and amazing coral reefs. Because of its scuba diving and eco ocean adventures, the island attracts a large number of tourists every season and some of these tourists are cruise ship visitors. 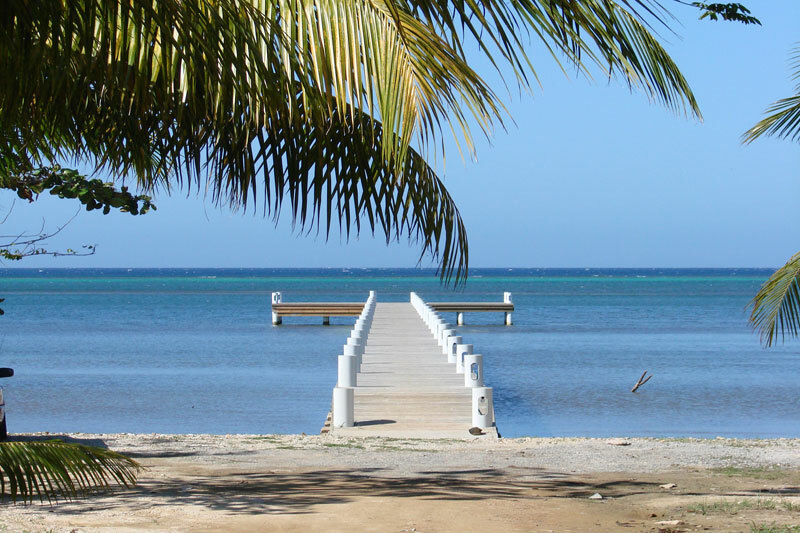 Occupying a large area of the northern shore between Coxen Hole and West End, Sandy Bay is one of the best places in Roatan. It is home to some of the most beautiful neighborhoods including Gibson Bight, Mangrove Bight and Lawson Rock. 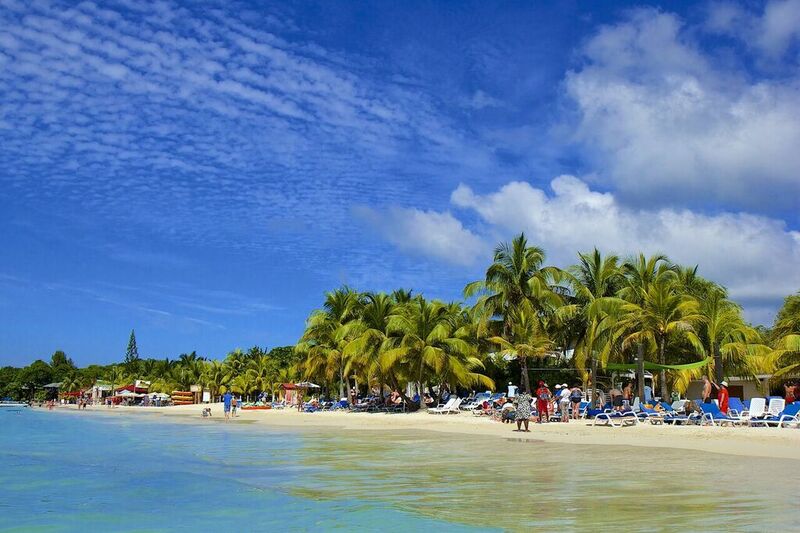 The beach area here is vibrant with a number of small boutique hotels, dive shops, and bars. There are plenty of ocean adventures to choose from here on Roatan and the Bay Islands. Thanks to its barrier reef, the shoreline is protected and offers ideal conditions for a number of water activities for vacationers including snorkeling, scuba diving, glass bottom tours, and other ways to explore the deep blue waters of Roatan. 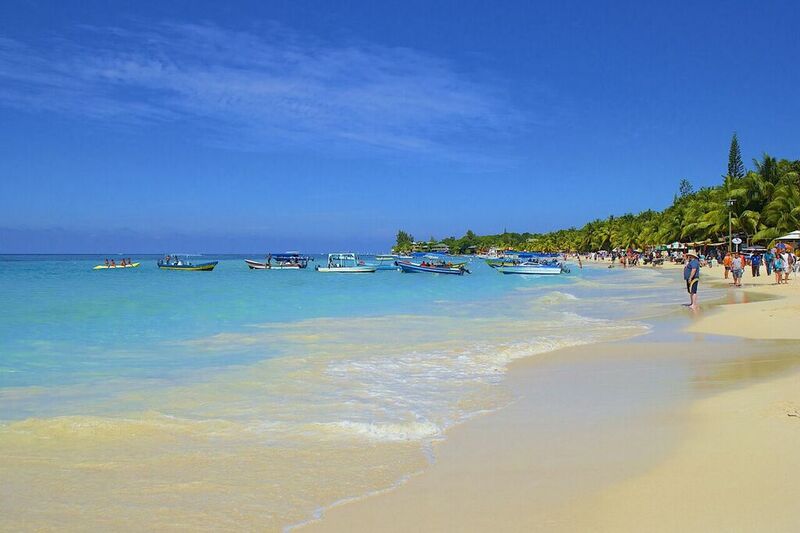 The largest island of the Honduras Bay Islands, Roatan houses some of the finest beaches in the Caribbean. 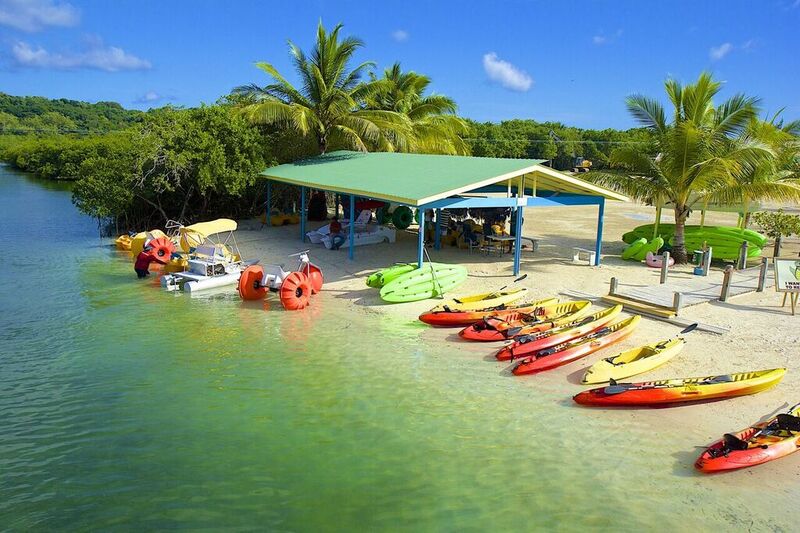 The island is also home to the second largest reef in the world and its protected waters are ideal for a variety of water activities including swimming with dolphins, snorkeling, scuba diving, kayaking, and much more. Come discover Roatan! 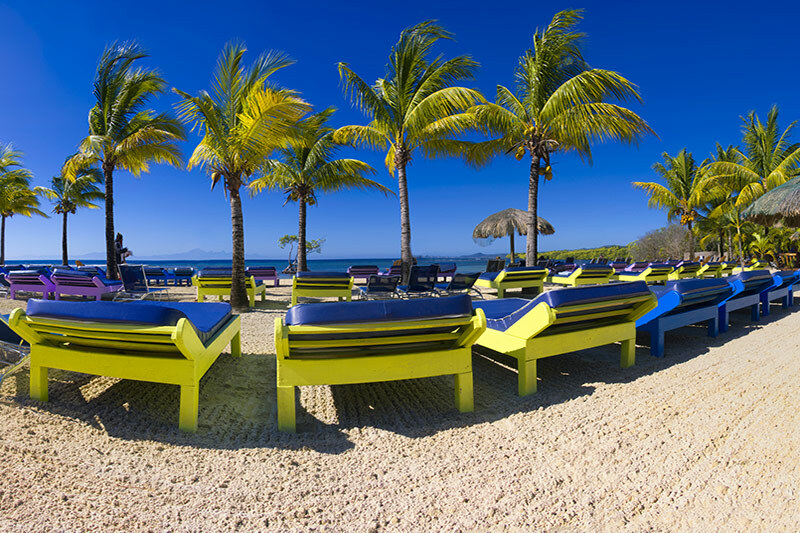 Take a break from looking at the ocean from your cruise ship and spend a day at one of the most beautiful beaches in Roatan, Tabyana Beach. This white-sand beach is rated one of the best in the Western Caribbean and boasts everything from coconut and almond trees to snorkeling and scuba diving opportunities. Thanks to the constant growth of tourism on the island, there are many business opportunities in Roatan. Just take a look at how much the island has developed over the last decade and you will realise that starting a business in Roatan in 2018 is a wise career move. 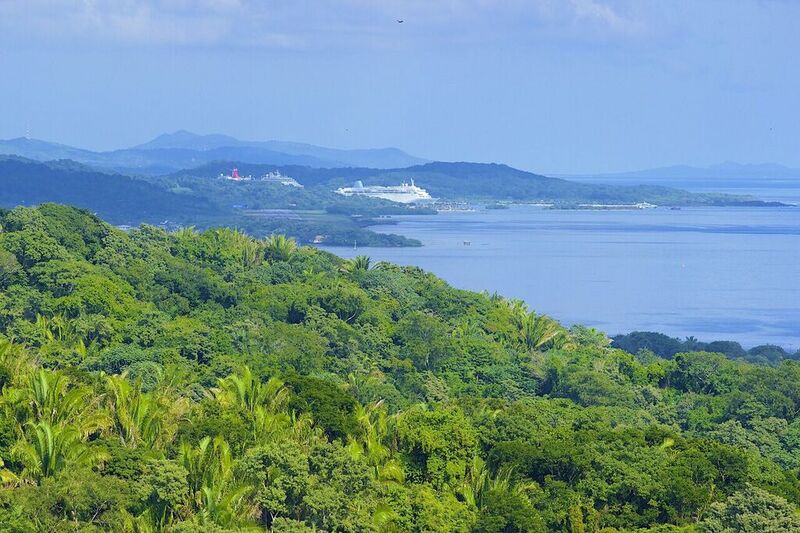 The island has won numerous travel awards, major cruise ships visit Roatan. 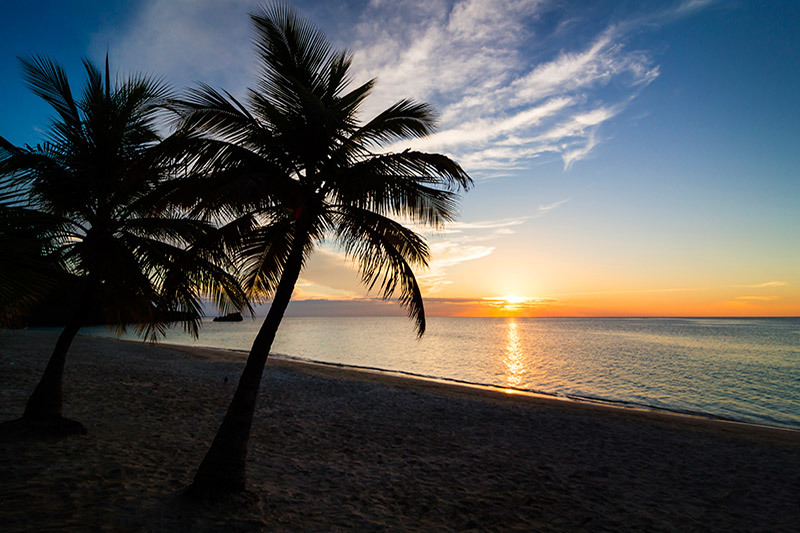 As it is expected from a Caribbean island, Roatan boasts a tropical climate with plenty of sunshine throughout the year. The good news is that temperatures only vary by 8 degrees on average, which means that from a temperature perspective there is no bad time to visit Roatan. High season is a time of year when the number of tourists in Roatan peaks. Everyone loves booking accommodation via Airbnb nowadays and finding a nice place to stay in Roatan with the help of Airbnb has become quite popular over the last couple of years. However, most vacationers don’t know that there are better options out there to find the best deals on accommodation rentals in Roatan. 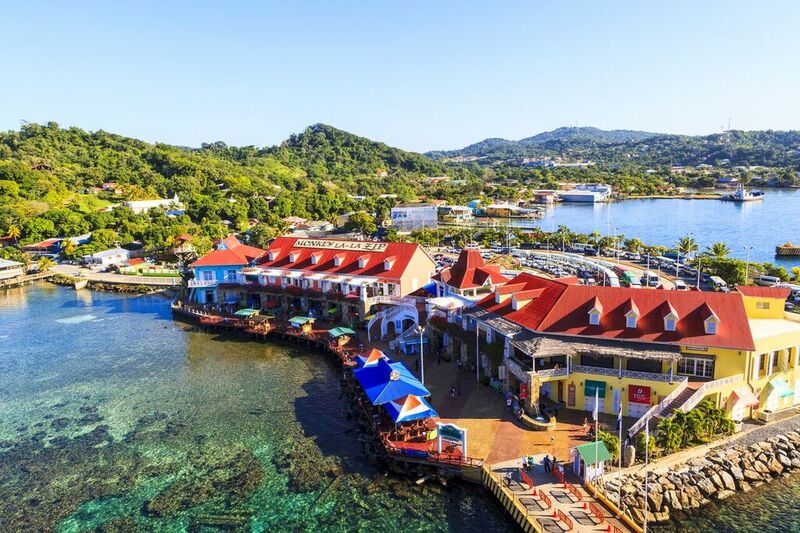 Home to the second largest reef system in the world, Roatan is a popular tourist destination in the Caribbean that is well-known for its white sand beaches, breathtaking views, scuba diving and snorkeling opportunities. If you are planning to spend your vacation on this beautiful island in Honduras, it is important to gather all the necessary information. 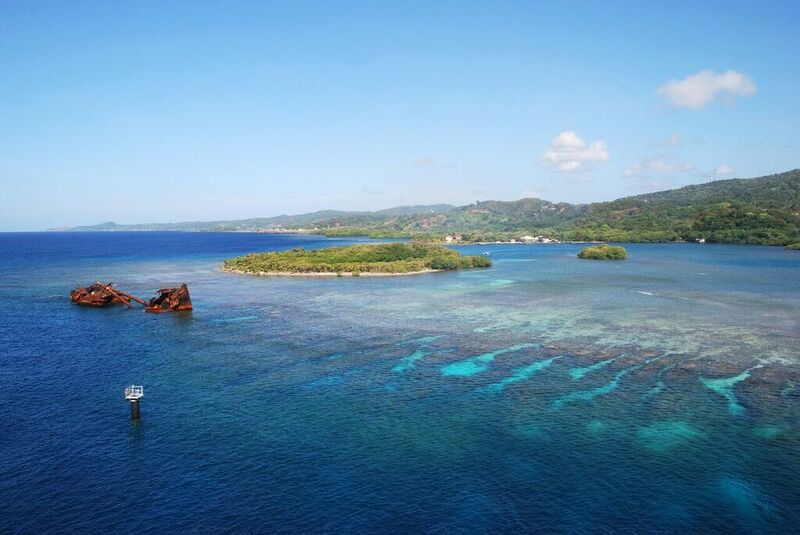 Roatan is a 33-mile island that is surrounded by the second largest reef in the world. Its turquoise blue waters attract thousands of tourists each season who come here to admire the natural beauty of this spectacular island. Did you know that Roatan was selected as the number three most beautiful island in the world by TripAdvisor. 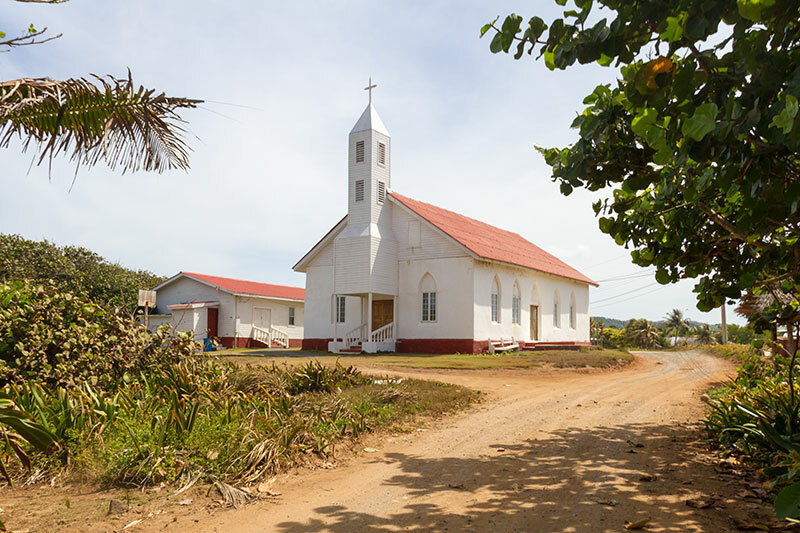 A small island off the northern coast of Honduras, Roatan has become a popular tourist destination over the last couple of years. 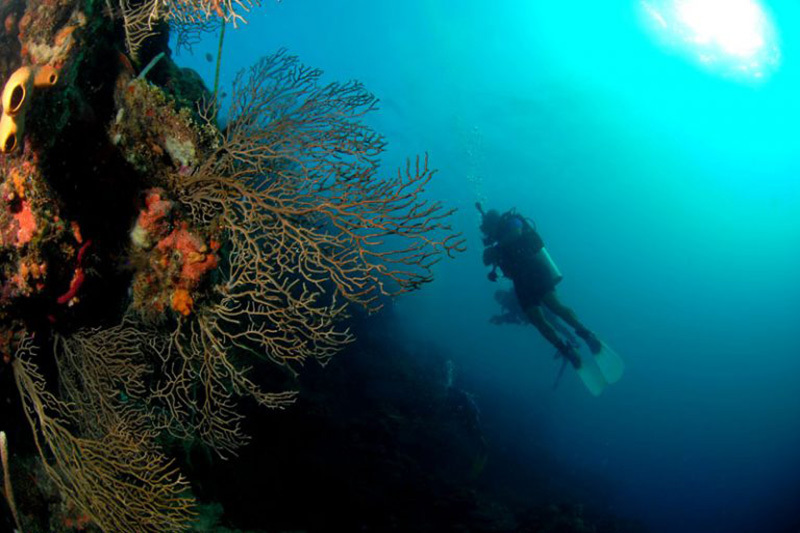 Many vacationers choose to visit Roatan because of its diving opportunities and picturesque white-sand beaches. When we are talking about the population of Roatan, we estimate it to be between 100,000 and 120,000. Thanks to its spectacular white-sand beaches with crystal clear waters and tropical climate, Roatan has become one of the top holiday destinations in the Caribbean. 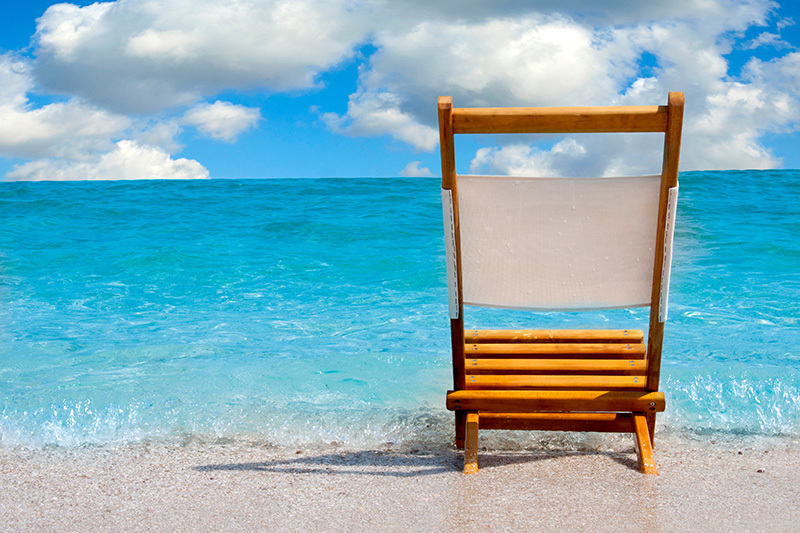 The real estate market is luckily still a buyers’ market with many homes for sale available on the island. The good news is that the market is still growing and there are definitely improvements in the sales. Besides being a great place online to find hotel and restaurant reviews in Roatan, Trip Advisor is generally an amazing site where you can find anything that you ever wanted to know about this lovely Caribbean island. Whether you are hoping to find accommodation rental options or you wish to find out where to get the best deals on snorkeling gear for rent.